The Indian Society of Hip and Knee Surgeons (ISHKS) is a Guest Society at AAHKS 2016 Meeting to be Help at Dallas 10-13 Nov 2016. 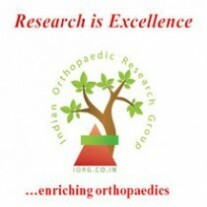 There is opportunity for Indian Surgeons to present posters and articles at the Conference. Please Check the picture below for more details.